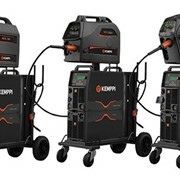 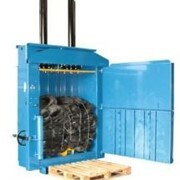 The 4-X 30 is suitable for retail shops and industrial companies with large quantities of waste. 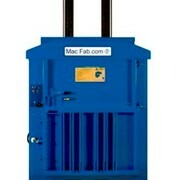 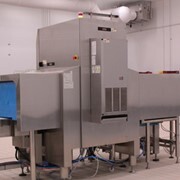 It is a compact machine with high capacity and superior press force. 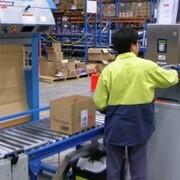 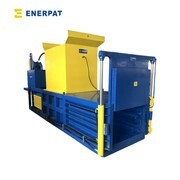 This bale press has a very wide filling opening for handling larger boxes, making the daily operation as easy as possible. 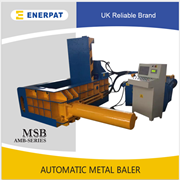 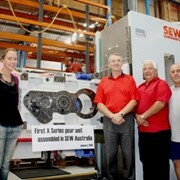 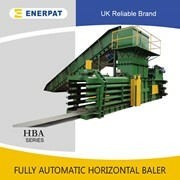 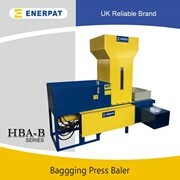 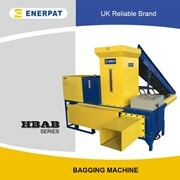 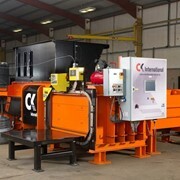 This baler is capable of making export size bales of plastic.